Today we will celebrate the most selfless person in our lives. She’s that someone who would willingly give up the last piece of bread so we would not starve. She’s that someone who would patch her clothes so she can buy us new ones. She’s that someone who would get mad at us when we do something wrong but she cries inside because she knew we felt bad. She’s that someone who taught us how to grow up and be independent even though the other side of her wants us to still come running to her every day we come home. She taught us how to laugh, love and pray. She’s that someone irreplaceable. She’s that someone we call our mother. And we will grow up wondering how can we ever repay her sacrifices, how can we show that we appreciate her, how can we ever make her feel that we love her. It’s not the big and grand things that they want. Hey, they have used worn out shoes to save enough money for your college, who says they won’t appreciate a simple card and bouquet? Today treat your mom as a queen. Take her out to dinner, take her to the spa, and let her have the whole day for herself, just relaxing and not worrying about anything in this world. 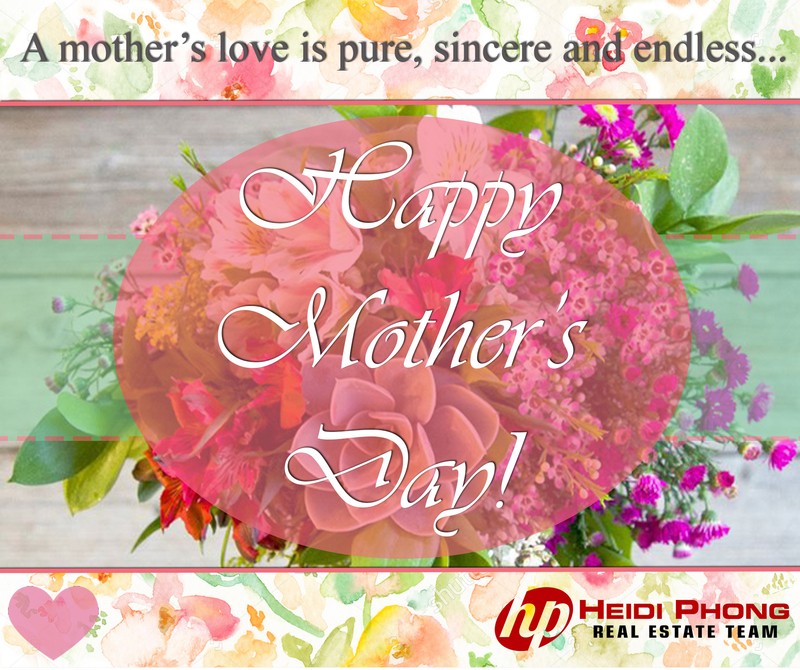 In Sacramento, there are various ways you could do to celebrate this special day with your mom. Here are some special treats and events in Sacramento this mother’s day. giving you a traditional mother’s day brunch. Your mom will enjoy their brunch which is specially created for Mother’s Day by a local gourmet caterer. There will be raspberry salads, muffins, pancake bar, potatoes, tri tip and more. Will be held at the Sacramento Children’s Museum in Rancho Cordova. If your mom is crafty, she will surely love this place! There will be lots of craft rooms and a photo booth where she can take a picture with you for her memory journal or scrap book. Best of all, she gets in for free! Take your mom in an hour cruise down the Sacramento River, enjoy the scenery as you sail past the Old Sacramento’s famous historical sites and listen to the nostalgic stories about the rich history of Sacramento. These are just some options, there are a lot of ways to celebrate mom’s special day. If she’s the laid back type, why not just surprise her with a bucket of popcorn, rent her favorite movies, let her rest for the whole day and be the one to cook dinner for the whole family, tend to her garden or offer to do the grocery. These simple things that she does every day, be the one to do it for her and at the end of the day, thank her for simply being the best mom. This may not be as grand as a cruise, but this will make her sleep with a big smile on her face and she will surely look forward to next year’s mother’s day.